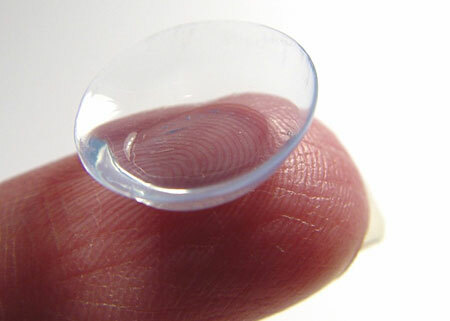 What would life be like with contact lenses? Have you ever stood outside in the rain wishing you had windscreen wipers fitted to your glasses? Do you find it difficult to choose new frames after you’ve had your eye test? Do you worry about what your hairdresser is doing to your hair because you’ve had to take your glasses off? Maybe you have a big event coming up, such as a wedding or a holiday and fancied a new look? Maybe you just want a change from wearing spectacles? 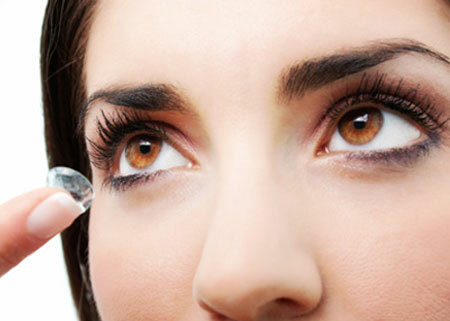 Contact lenses are suitable for a wide range of people including you! You could choose to wear them as often as you want to – maybe just a couple of times a week for social use or you can wear them on a daily basis. There are even have new lenses that will correct your vision while you sleep, almost entirely eliminating the need for glasses! 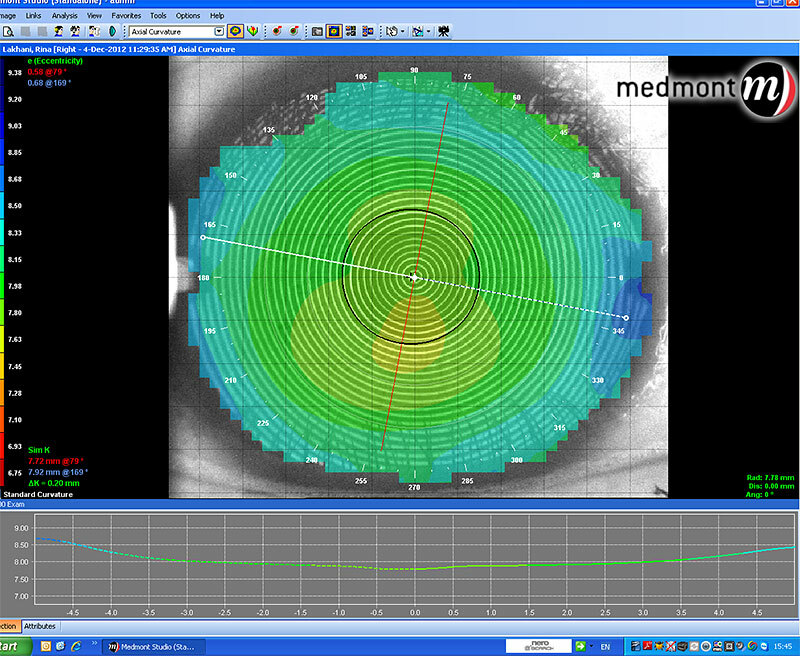 So why haven’t you tried contact lenses? Do you worry about how to apply them onto your eye? Have you previously tried them and given up? Or had you thought that you may be for them? Putting lenses on your eyes can be easy – it just requires a bit of time, practice and patience. Deven and Anita are both regular contact lens wearers & so they have first-hand experience in teaching you how to use your lenses and care for them. Deven has 25 years of experience in fitting contact lenses and has fitted lenses for children as young as 8 years old and our oldest contact lens wearer is almost 90! In 15 years, Anita has almost a 100% success rate in teaching people like you how to care for their lenses. All it need is a little of your time and a bit of determination! 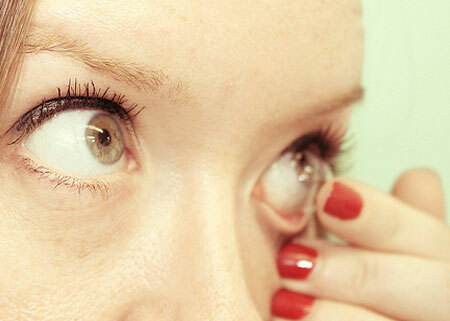 Wearing contact lenses should never be painful. Soft contact lenses are mostly water and special polymers which allow the eye to breathe more naturally and the edge of soft lenses only touch the white part of your eye (the sclera) which means that they are very comfortable. Your finger won’t come into contact with your eye – with the correct technique the lens will always get there first! Removing them is straightforward, all you need is a mirror and clean hands. Even cleaning lenses is easy nowadays, daily lenses require no cleaning, you just dispose of them after one use and the solutions for lenses that do need cleaning are generally a one-step method taking less than 3 minutes of your precious time. Being independent, Hammond Opticians have access to a wide range of suppliers which means that whatever your prescription, you will be able to use contact lenses. This includes products for astigmatism and even multi-focal lenses which mean you can wear lenses that incorporate your reading prescription as well as distance – handy for reading the menu or a programme at the theatre. Nocturnal lens technology means that if you have moderate myopia (short-sightedness) you can wear a lens during your sleep which will gently and painlessly re-shape the front surface of your eye. This will correct your vision so that when you wake up you and remove the lenses you will have clear vision all day without any lenses on your eyes or spectacles on your face! 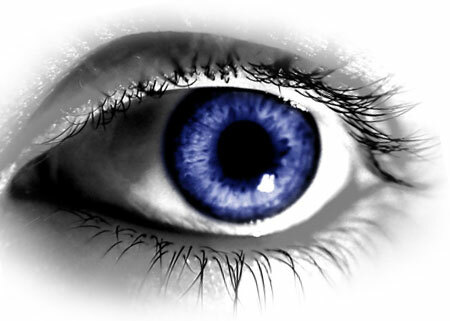 The easiest way to try contact lenses is to book a fitting with us. 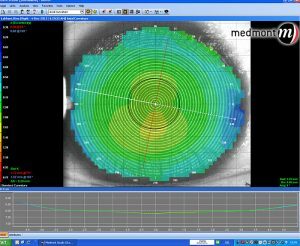 We will take several measurements of the front surface of your eye to get to correct fit of lens and give you expert advice you on the best options for you, depending on your eyesight and how often you would like to wear lenses. You will then be taught how to apply, remove and care for your lenses and you will be given some lenses to use at home and work whilst you do your day to day routines all with the freedom of no spectacles.